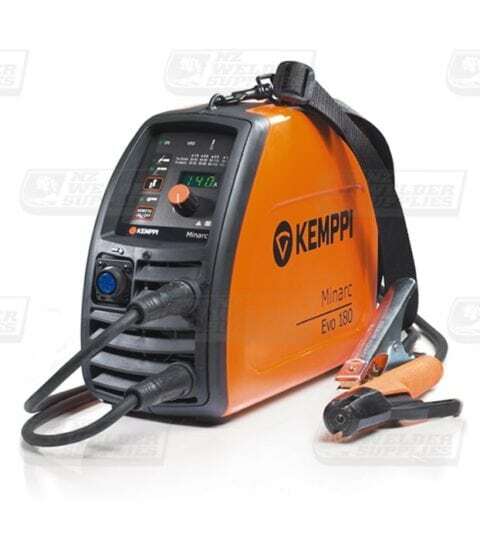 Single phase ARC welding equipment from Kemppi, Lincoln Electric and Mitech. Machines available from 130A – 200Amp stick welding caddies. For general fabrication, onsite repair and maintenance or structural steel welding.